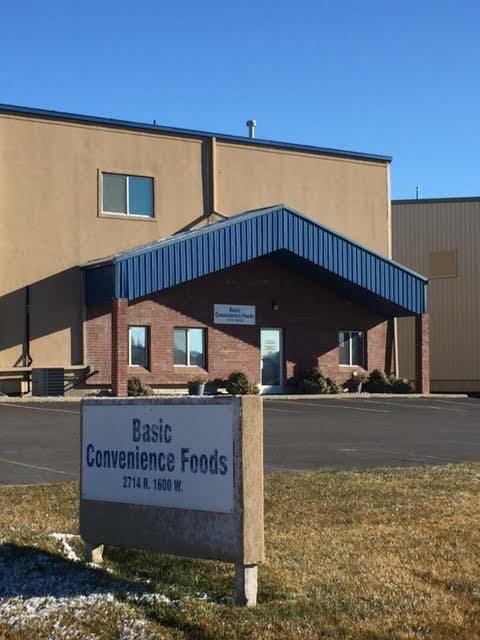 In 1981 our history started in a little warehouse in Northern Utah where we began to produce and package Utah’s favorite condiment, Fry Sauce! Since the early days of the company our family owned business has added salad dressings, dipping sauces, and a variety of condiments along the way. We take pride in using the highest quality ingredients to produce a delicious product. These dips, dressings, and sauces have mouthwatering tastes that can add that extra zest to any meal. Now 40 years later and serving a wide variety of customers at schools, restaurants, fast food chains, grocery and convenience stores, our own branded label “LaFleur’s” has arrived. As we have worked closely with our customers to customize their recipes, we have been able to provide a variety of manufacturing and packaging services to all of the western United States and areas east of the Rocky Mountains. With our dedication, hard work and integrity we look forward to continuing to provide our customers with an excellent product that you and your family will continue to love for years to come.